In anticipation of the upcoming third season premiere of cartel drama Queen of the South, USA has released a recap video featuring Alaska and Manila Luzon. 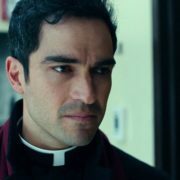 USA cartel drama Queen of the South has added Sense8’s Alfonso Herrera in a recurring role. Season 3 premiere Thursday, June 21st. USA has released a series of previews for the upcoming third season of Queen of the South, which is set to premiere Thursday, June 21st. 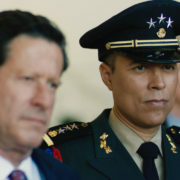 Queen of the South has promoted Yancey Arias to series regular after he recurred during season two as bloodthirsty Colonel Cortez. 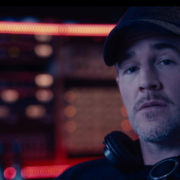 TV tonight includes the season finales of Queen of the South, The Night Shift, and What Would Diplo Do?, as well as a Zoo centered on saving Abigail. On the next episode of Queen of the South, Teresa begins forming the alliances necessary to break away from Camila and begin her ascension. USA has given cartel drama Queen of the South a third season renewal. 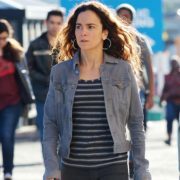 The series, which stars Alice Braga, should return in summer 2018.